As anime fans, many claim they’ve seen the best shows, I.E. Bleach, Naruto, Fullmetal Alchemist, One Piece, etcetera. 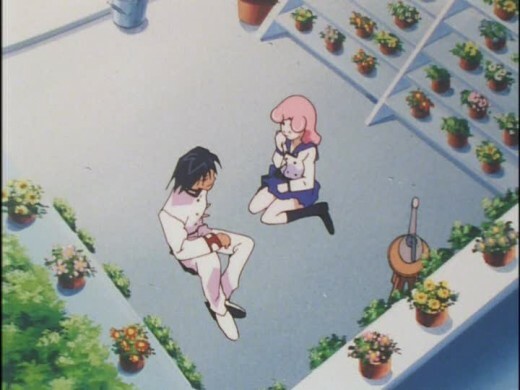 But there is one anime that is incredibly good, but no one’s ever heard of it, it has a small fanbase and it’s out of print, but if you see it yourself, you’re not going to forget it. That anime is Generator Gawl. Generator Gawl is the story of three young men, Koji, Ryo and Gawl who time travel from the future back to the year 2007 to prevent the discovery of Include Cells that enable humans to gain superhuman powers by “generating” into robot-human hybrids. In the future, the Generators were used by militaries around the world and caused a world war where millions of people died. They want to change it so that this never occurs. 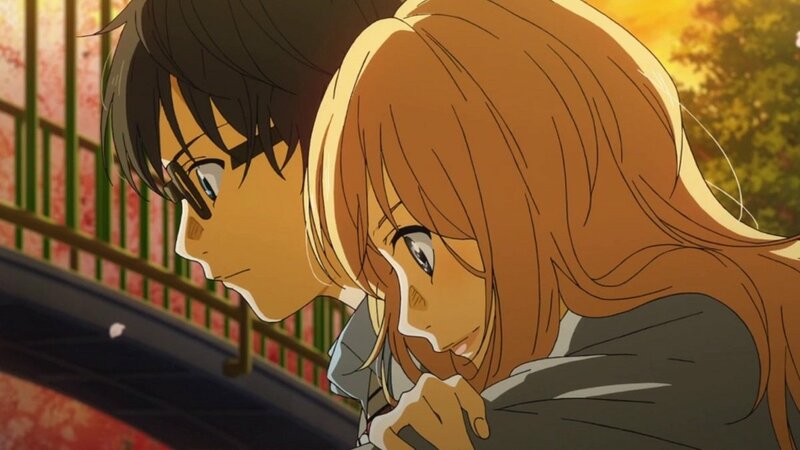 While they are there, they meet a girl named Masami, a fast food worker who dislikes Gawl immediately but the boys end up staying at their apartment, posing as students to search for Takuma Nekasa, a professor who is researching Include Cells in the research center known as Central Mountain. This trio has three months to save humanity from a horrible, dystopian future. This anime is one of the most interesting animes that I’ve ever seen. It has time travel in it, which is common in many sci-fi movies but isn’t really a regular occurrence in anime, although it has become a lot more popular to use time travel in anime in recent years. The story concepts are another thing that makes Generator Gawl an interesting anime; it takes different concepts and puts a unique spin on them. I also found the science fiction aspects of the story to be really interesting. I also thought that the aspects of genetic manipulation when it came to the include cells was also something that made Generator Gawl unique. I also enjoyed that the Generators followed them back in time, while this does happen in some time travel anime, it doesn’t always happen. 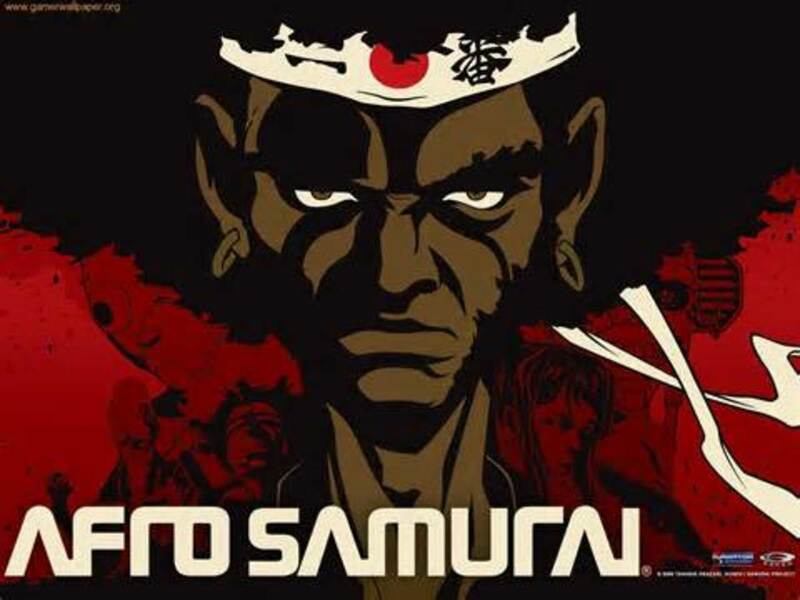 A Wonderful Dub, but Does Not Follow the Japanese Script so Decide Which You'd Like Better! 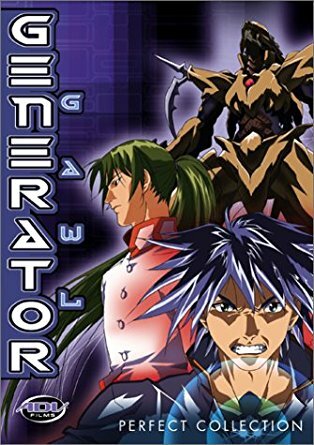 What’s also unique about Generator Gawl is that it featured a few actors who were unknown when it was first released and they include Vic Mignogna in his first feature role as Gawl, for all the people who thought he came out of nowhere with Fullmetal Alchemist, Generator Gawl was actually the first time he had a lead role. Chris Patton is also in this as a customer and student in the background. It also has Roze Curtis as Masami and Jay Hickman as Koji and Matt Kelley as Ryo and Kaytha Coker as Ryuko Saito, who has recently been cast in Clannad’s English dub as Tomoyo Sakagami, and Monica Rial as Natsume. I immensely enjoy Generator Gawl because the story is interesting and the voice acting for the dub is great. It’s not a literal translation of the Japanese but it keeps the main story and the important parts in while adding a lot of humor in it that makes it funnier than the Japanese dub. I will warn Japanese language viewers that Stephen Foster directed this dub and he tends not to match the original Japanese dialogue all the time except in the serious scenes. Sometimes this works, like Ghost Stories and Angel Beats and sometimes it doesn’t like in Clannad where he was removed from being ADR director because fans didn’t like the dub because of how he directed the voice actors. But the Generator Gawl dub is excellent; it’s just not super faithful to the original Japanese track, but the DVDs have dual audio so you can always watch the original Japanese language track. Will You Buy Generator Gawl? I'll buy it on eBay! Generator Gawl Opening "I Want Out"
The fight scenes are very well done and the animation might throw newer fans for a loop because it’s not as fancy as the new animes that are out now but it’s cell-shaded and hand-drawn and has an older feel to it. The old-fashioned cell shading is something they don’t do anymore because of digital animation. It still looks good and a lot of well-known studios worked on it like Kyoto Animation and Studio Deen although it’s funny because in the end credits ADV misspelled their name as Studio Dean. I like the animation and character designs. They’re all very unique and different from modern anime today. The anime is a bit dated in how fluid the animation looks but it still holds up pretty well despite being very old. Norimasa Yamananka’s musical score is good, I enjoyed the soundtrack, but it isn’t super memorable. What is memorable about Generator Gawl is it’s opening “I Want Out” by Yuki Saga and the ending "Kore wo Koi to Iemashou ka" by Yoshimba. The opening is one of my favorites and I will always love it because Generator Gawl is one of my favorite animes. Generator Gawl is also very emotional and made me cry, and it always makes me cry every time I watch it. And I can’t say that for a lot of anime I’ve watched. 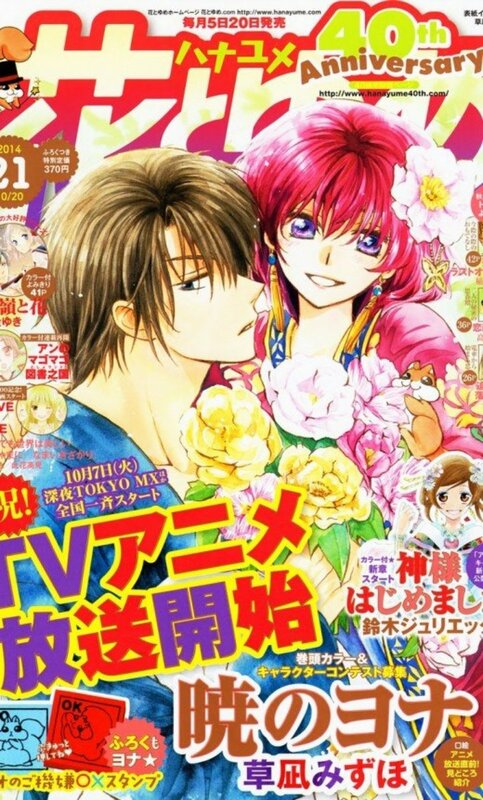 It is an anime that you won’t forget once you watch it because of the characters and how they drive the story. 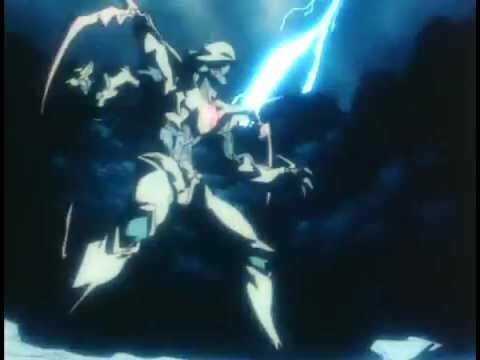 Generator Gawl has been overshadowed by many other mech anime that came out at the time like Neon Genesis Evangelion so not many anime fans know about it outside of fans of Vic Mignogna and Monica Rial who still talk about Generator Gawl at anime panels. 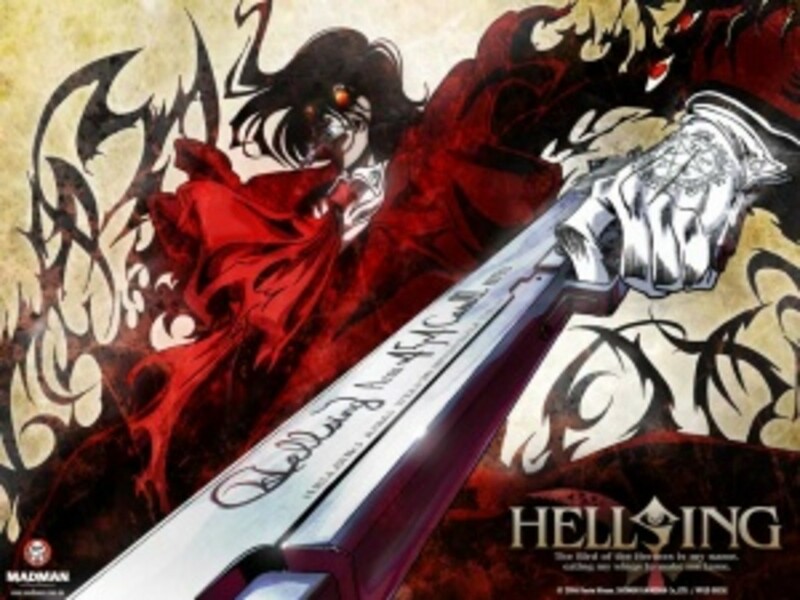 Anime critic Digibro said this anime was, “Forgettable” but he’s wrong, I never forgot this anime after I watched it, and it’s a very special underrated anime that is overshadowed by other more popular titles. All in all, this is a wonderful anime, fun, exciting and entertaining, and yet very touching towards the end. 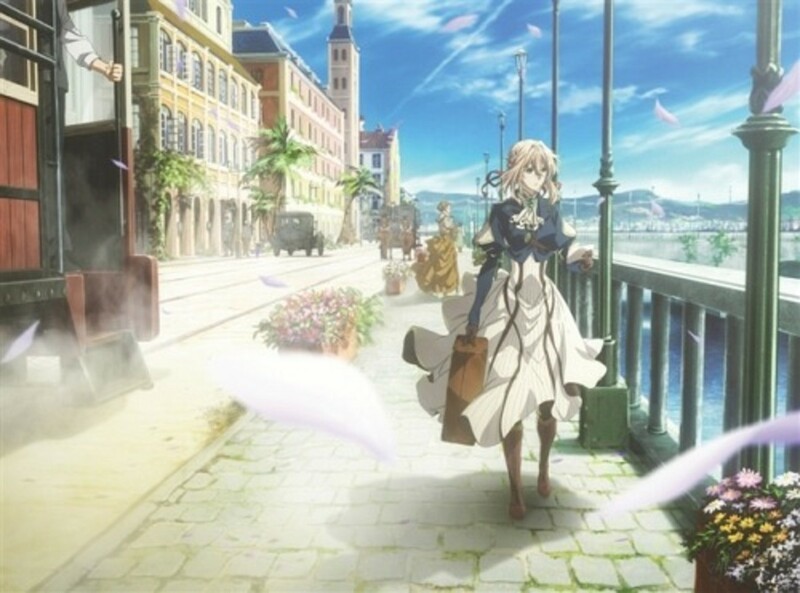 It also has the memorable opening theme “I Want Out” by Yuki Saga and the ending theme and the ending theme "Kore wo Koi to Iemashou ka" by Yoshimba. It’s such a good anime you won’t want it to end and you’ll be thinking, “That’s it? Only 12 episodes? Unfortunately, since ADV dissolved and became Sentai Filmworks and Studio23 they never renewed the license for Generator Gawl so it is of print. It is easy t buy, but you do have to loo out for bootleg copies of the DVDs. You can tell if the copy is a legitimate copy because it has the ADV logo on the front and the DVD discs are embossed with a picture of Gawl on them and bootleggers can’t imitate that. Unfortunately, because it’s not a popular title it has never been legally streamed anywhere, and illegal streams don’t have it either because it’s that obscure. It’s an odd review for me to write because I usually can tell you where to legally stream it but this anime is unlicensed for legal streaming. It’s a 12 episode anime series that is worth every penny spend on it. It’s not too hard to find used even though it’s out of print. It’s a little pricey if you buy it new though. Just make sure you don’t purchase a bootleg, it’s easy to find the ADV release but it’s a shame it’s not been licensed rescued, because Vic Mignogna is such a big name in voice acting, you’d think Funimation or another distributor would pick it up because they know fans of his voice work would buy it. 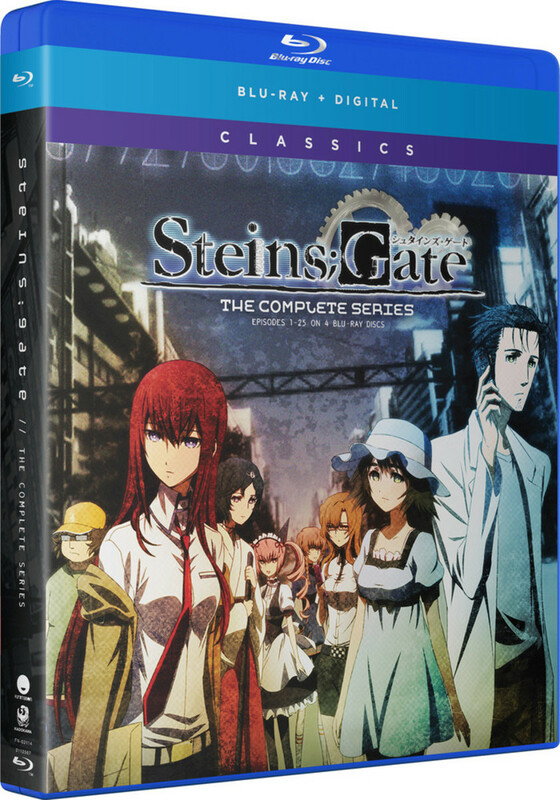 It’s an underrated gem that anime fans will enjoy if they like time travel anime and science fiction and want a unique take on people trying to save the future. I love it and it’s one of my favorite anime and I’m very happy to have it in my anime collection.